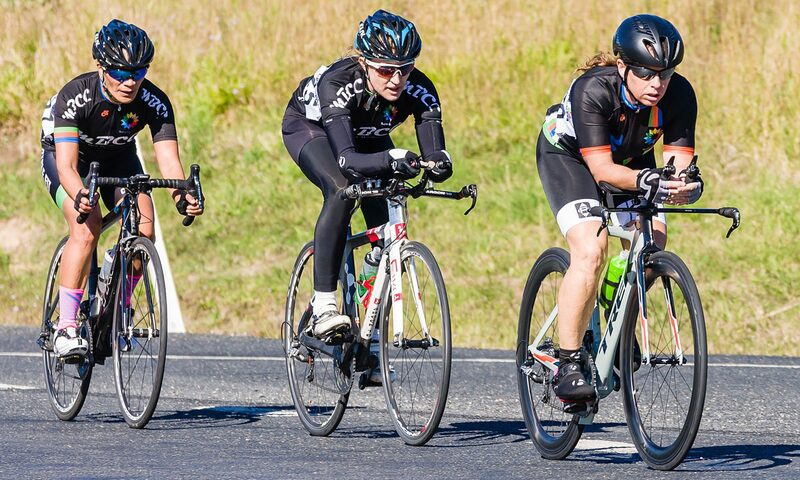 Moreton Bay Cycling Club is one of Queensland’s most diverse cycling clubs. Through our club members and resources we have the ability to deliver safe, fun and challenging cycling activities for people of all ages and skill levels. The club prides itself on its sense of community and welcoming friendly atmosphere. 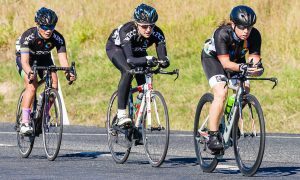 It aims to be one of Queensland’s premier cycling clubs with many of our members being prominent in local road and track racing. We strive to cater for every level of cyclist. Whether you are addicted to road racing or time trials, fancy yourself as a track champion or simply want to get a bit fitter we have something to offer you. Our club is about people, where a passion for cycling is the common bond which brings us together. A laugh, great friends, camaraderie, shared pain, passion and plenty of good coffee are our priorities. It all comes down to doing the right thing by our members and doing it together. Check out our recreational, racing and track sections as well as our Facebook page for news on upcoming events and recent achievements. 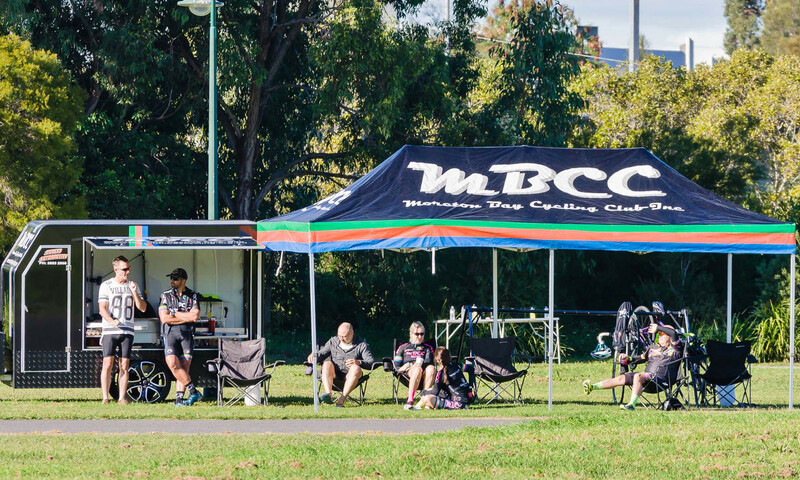 We have club rides catering for all abilities each Saturday, regular racing for those that like to drop the hammer, along with mid-week recreational rides. So now you have found us, why not join our club or try us out. Send us a message or contact one of our friendly members to find out more.